And now a large portion of Highway 50 in El Dorado County in the Sierras has collapsed near Bridle Vail Falls. 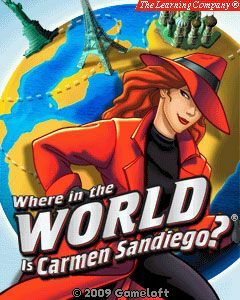 Where in the world is California Gov. Jerry Brown? The Democratic Governor is missing in action. He hasn’t flown over the Oroville Dam to observe the damage. He hasn’t visited the area to talk to the people fearful of massive flooding. He hasn’t been seen at any of the levee breaks. Sounding rattled, Brown finally held a press conference on the evening of Feb. 13 at the Office of Emergency Services, two days after 200,000 residents were evacuated near the Oroville Dam, where he asked for federal assistance. It was awkward, particularly following the presidential election, when a defiant Gov. Brown redoubled his promises to protect illegal aliens, invited more refugees to California, and continue his lone fight against climate change, in violation of federal law, and in opposition to President Trump’s stated policies. “We will protect the precious rights of our people and continue to confront the existential threat of our time–devastating climate change,” Brown said in November. This is Brown’s evangelism, despite how arbitrary and destructive his wealth-redistribution environmental regulations have become. The Democrat Supermajority in the California Legislature has vowed to increase gas taxes as high as 19. cents per gallon, to pay for backlogged transportation maintenance and repairs. The Governor has proposed to increase gas taxes by 11.5 cents per gallon. Instead, Brown continues to focus on climate change issues, which he describes as “existential threats to humanity,” and the election of Donald Trump has made Brown more defiantly stubborn. What’s the Plan For California’s Water? 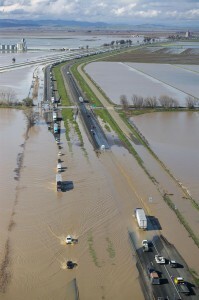 As the Oroville Dam spillway collapses and water threatens to flood the homes and businesses of more than 200,000 north state residents, the 27 water agencies, 23 million people and thousands of acres of farmland dependent on this water are watching their future supply disappear. So, what’s the plan? Ensuring safe and sufficient water supplies for the 21st century requires significant investments in our water infrastructure and natural ecosystems. After five decades of divisive wrangling, the time has arrived for the governor to provide real leadership and solve our longstanding water problems. The goal must be to maintain and enhance water supplies for all Californians and take action to restore the Bay-Delta and meet California’s true water needs. 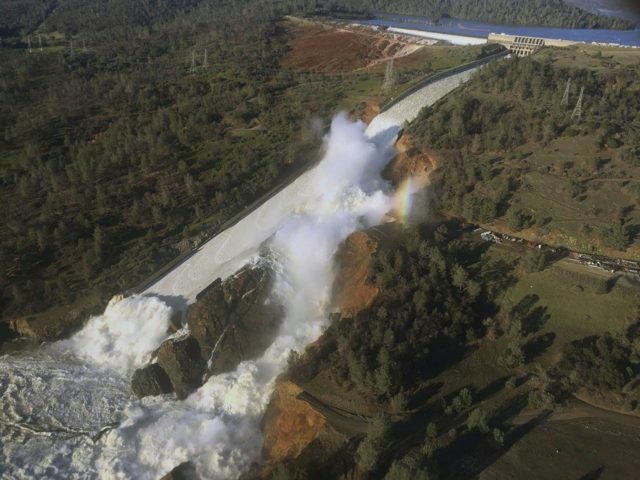 The collapse of the Oroville Dam spillway highlights the need for the Governor to actually make the necessary investments to update the state’s aging dams, bridges, flood control projects, highways and roads, and stop pretending he is prioritizing this. “The time has arrived for the governor to provide real leadership and solve our longstanding water problems…” Where is this leadership? Meanwhile, Brown is missing in action. He hasn’t flown over the Oroville Dam to observe the damage. He hasn’t visited the area to talk to the people fearful of flooding. He hasn’t sent surrogates to stand in for him. Instead, Brown continues to hit Californians over the head with his climate change policies, even as the Trump administration makes plans to deconstruct the federal government’s fraudulent climate change regulations. “Why is it that this Governor only talks about the problems?” Sen. Moorlach asked in his op ed. “He provides no leadership on solving them. We have the worst balance sheet of all 50 states and all I hear from him is how important it is to address global warming? 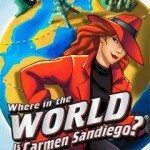 Where in the world is Gov. Jerry Brown? Your legacy is calling you Governor. This entry was posted on Wednesday, February 22nd, 2017 at 1:05 am and is filed under Blog Posts.